"Makeup should never hide the complexion. 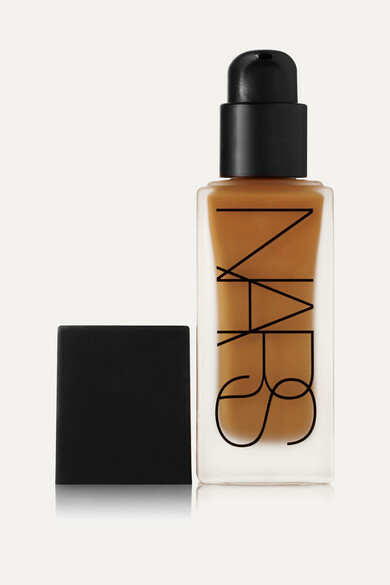 It should reveal who you are," says François Nars. 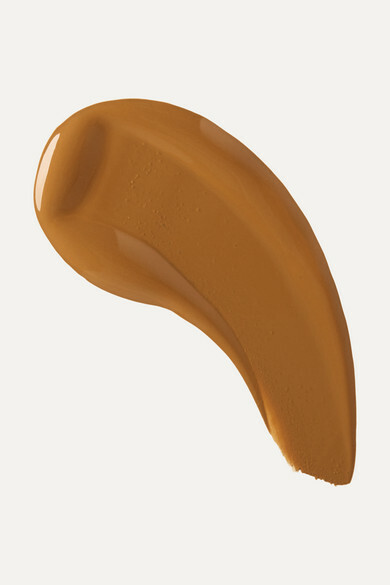 This 'All Day Luminous' foundation is a weightless, long-wearing formula that offers full, natural-looking coverage that won't mask or cake your skin. 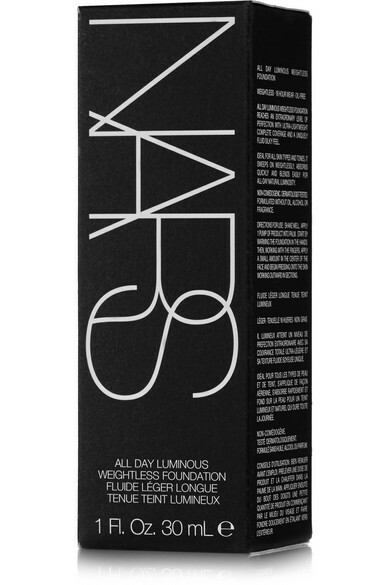 It's made with the label's 'Even Tone Technology' to diminish redness for a flawless finish.